We have amazing schools, pupils & teachers in Rutland. I have now heard from all of Rutland’s secondary schools – ALL have exceptional GCSE & A level results! Congratulations to Uppingham Community College, Catmose College, Harington School, Casterton College, Oakham School and Uppingham School. We should all be proud! 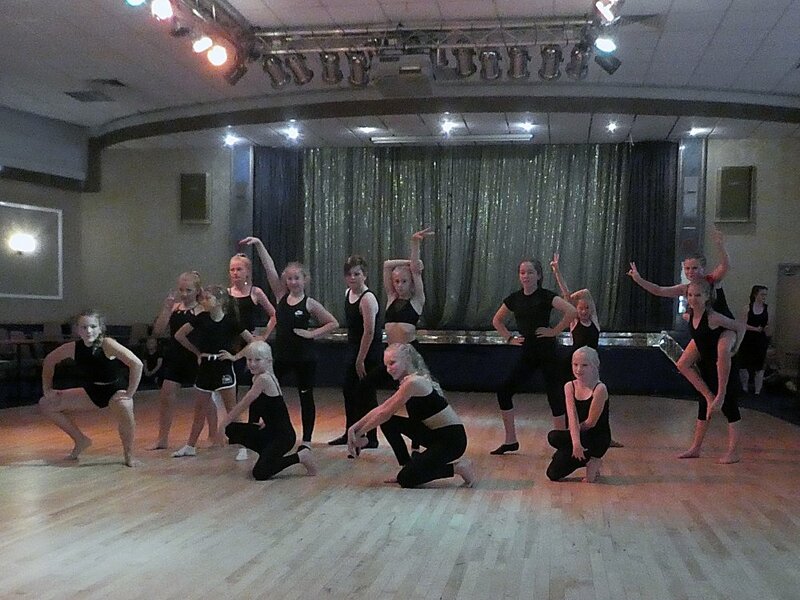 Such talent was on show during Phoenix Associates Summer School week. Students (12-18) get a chance to learn from internationally renowned dancers and choreographers. Invaluable experience is offered at low cost to help talented youngsters from all backgrounds who aspire to succeed. Well done! Preparations are underway all over Rutland for this year’s very special centennial Armistice Day. 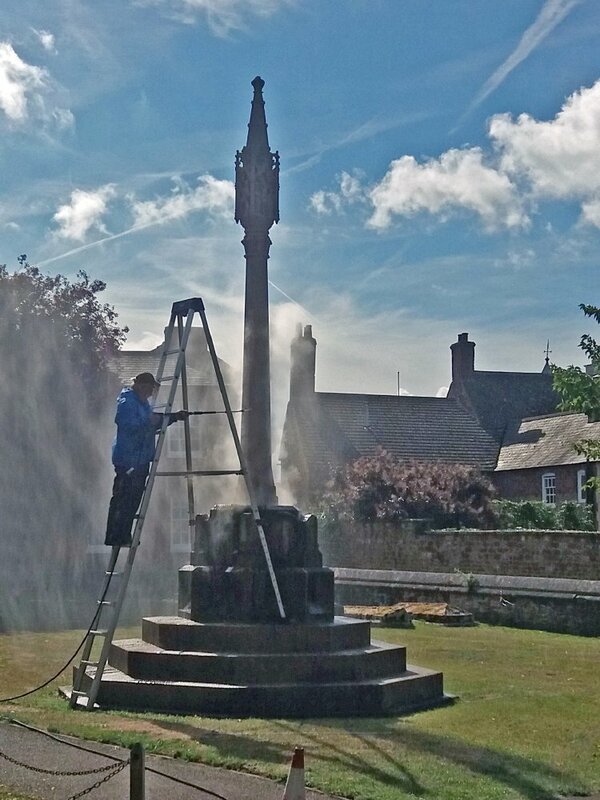 Shown here is the war memorial at Oakham All Saints’ Church being cleaned & repointed (thanks to Oakham Memorial Institute) on a glorious summer day, ready for the service at 2pm on November 11th. Those who lost their lives are not forgotten. August 18th: Cadets gain skills confidence friends & have fun! 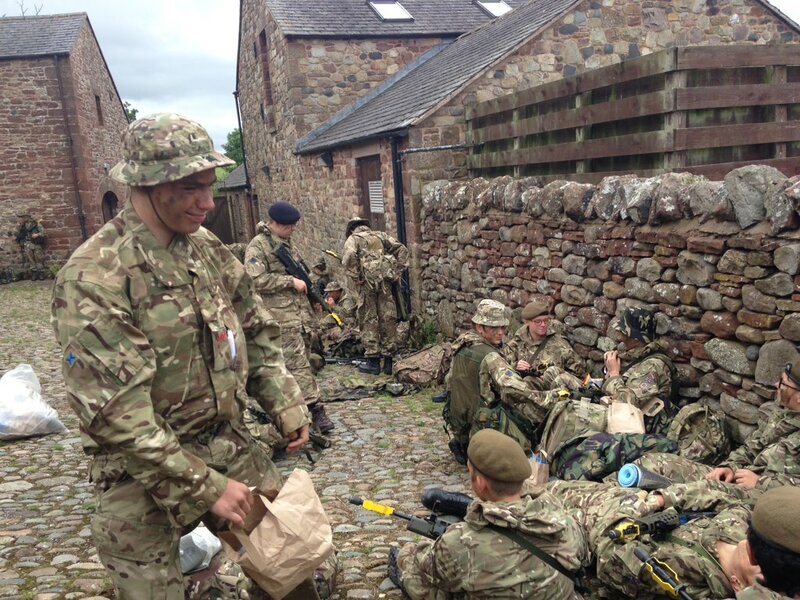 Leicestershire, Northamptonshire and Rutland annual Army Cadet Force (ACF) camp at the Warcop military training camp in Cumbria hosts 479 cadets supervised by 163 volunteer adult officers for the pinnacle of their training year. Abseiling, rock climbing, archery, shooting, canoeing, field craft, first aid & more. Watching them learn self-confidence and self-reliance was inspiring. 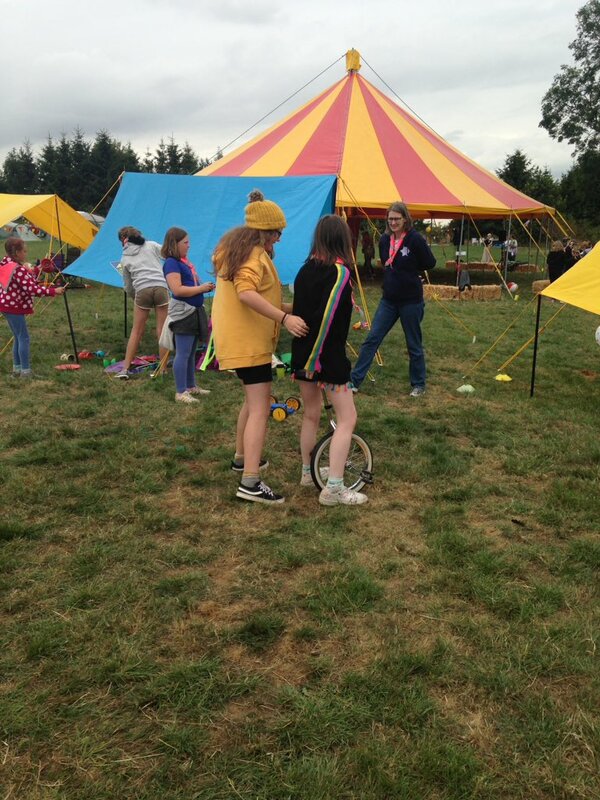 August 9th: Visited Top Stones near Tilton, which is currently a camp for 200 Guides and 90 Brownies! 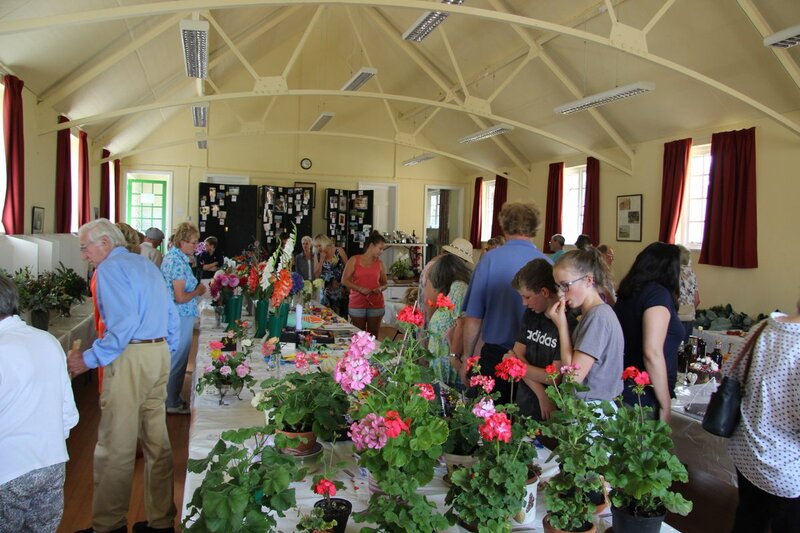 Thirty members of the senior section and adult leaders led a vast array of different activities. I saw masses of happy girls doing & making things & making friends. What a great way to spend their summer holidays. You might have thought there was no drought this summer in the Rutland villages of Preston Wing & Ridlington! 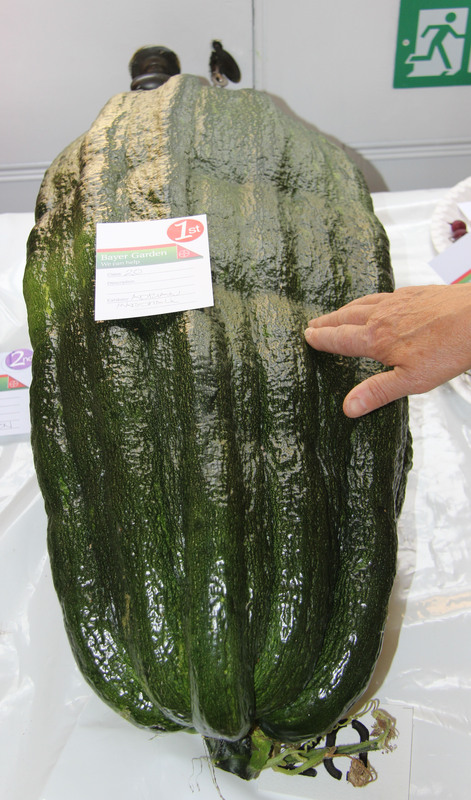 Their Annual Show was full of stunning vegetables, flowers, cakes, breads, jams & gins. Children provided some great entries too in their sections! I particularly enjoyed the owl (below). 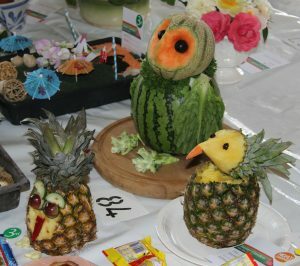 The men’s fruit cake competition was ‘hotly’ contested; the exhibit which (no doubt by intent???) was the colour of a lump of charcoal generated much comment. Everyone seemed happy, no-one taking it too seriously. It was a pleasure to give the prizes. We were celebrating the success of women in all professions on 30th July with the Leicestershire Law Society. Bushra Ali, the president, was joined by legal and business women from Leicester and beyond. Judge Nancy Hillier gave an inspirational speech – she pointed out that it’s only 98 years since women allowed to be jurors and solicitors. Encouraging women was the theme of day!